Meanwhile, Northampton have also revealed that several of their players were allegedly abused ahead of their football match at Notts County as they went on a pre-match walk from the team hotel before the League Two game at Meadow Lane. 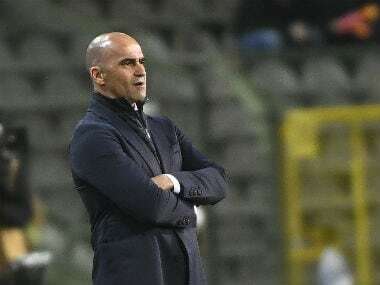 Coach Roberto Martinez, whose contract was due to finish at the end of the World Cup, has been handed a two-year extension, the Belgian football federation announced on Friday. 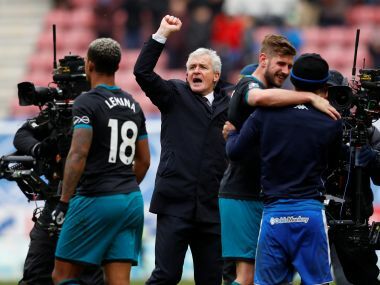 Mark Hughes enjoyed the ideal start to his Southampton reign as the struggling Premier League club reached the FA Cup semi-finals with a 2-0 win at Wigan on Sunday. 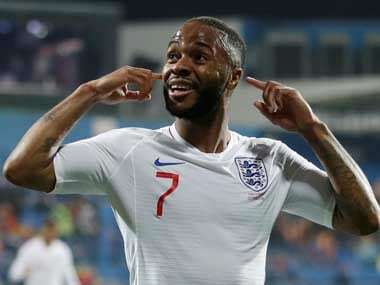 Manchester City rolled back the years on Sunday to win the first trophy of the Pep Guardiola era with three of their veteran players scoring in an emphatic 3-0 win against Arsenal at Wembley. 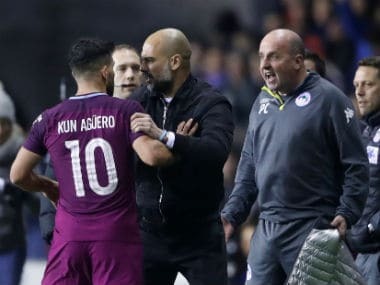 Manchester City striker Sergio Aguero will not face punishment from the Football Association following an altercation with a Wigan fan after the Premier League leaders' shock FA Cup defeat. 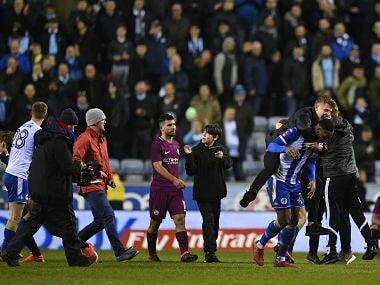 Wigan supporters invaded the pitch to celebrate at the end of the tie and Aguero became embroiled in an ugly altercation with a number of fans. 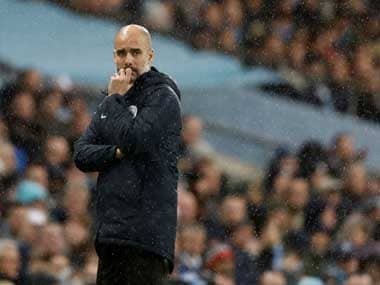 In an uncanny repeat of the 2013 FA Cup final, City had Fabian Delph dismissed amid stormy scenes before Will Grigg's 79th-minute goal won Wigan the match. 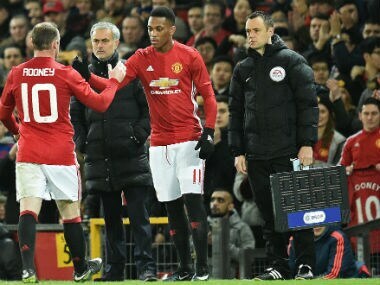 Anthony Martial still has work to do to convince Manchester United manager Jose Mourinho he is worthy of a regular starting place in his Premier League line-up. 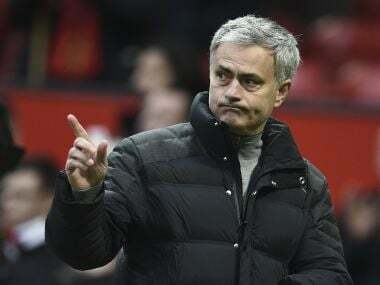 Anthony Martial can play his way into Manchester United's starting XI with a convincing performance against Wigan Athletic in the FA Cup on Sunday.